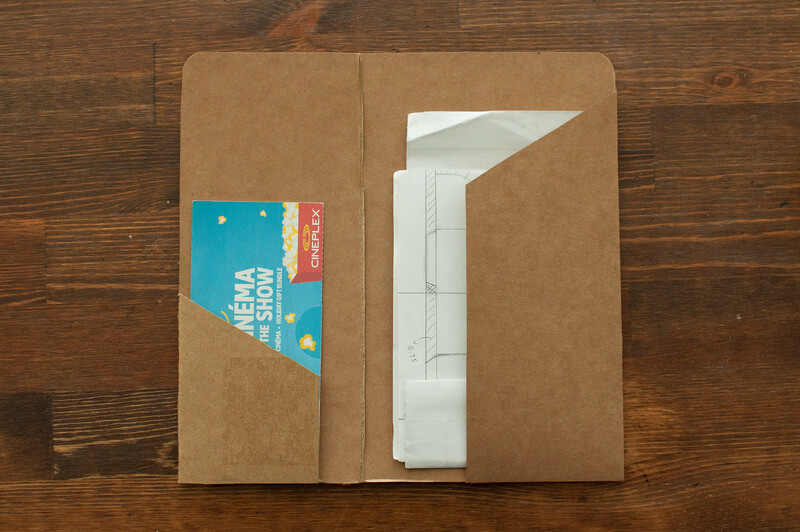 DIY Folders for Expedition Notebook - Quire & Co. 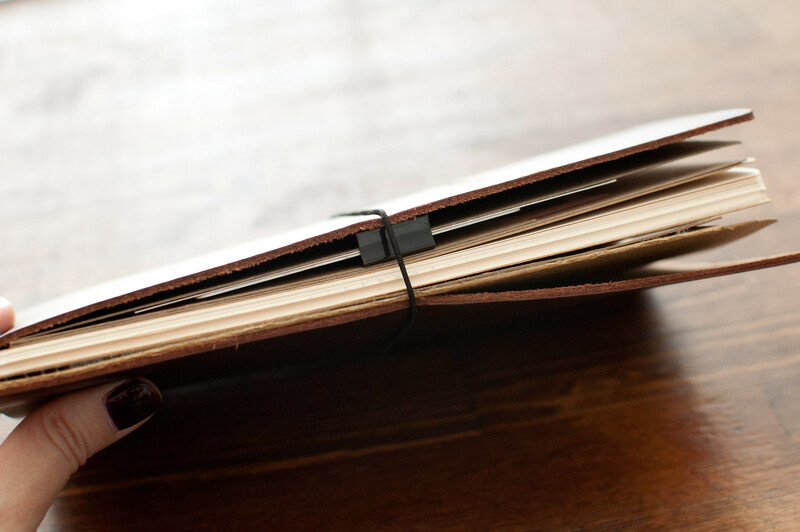 I love my Rustico Expedition Leather Notebook. It’s great for keeping all my ideas and thoughts together and I love that I can add more notebooks to it as I go. It’s the answer to all my journalling and note-taking needs. Throughout the months, however, I noticed that the folders at the back of my Moleskine cahiers were getting full. I was throwing my loose paper into my notebook and it would often fall out, making a mess. 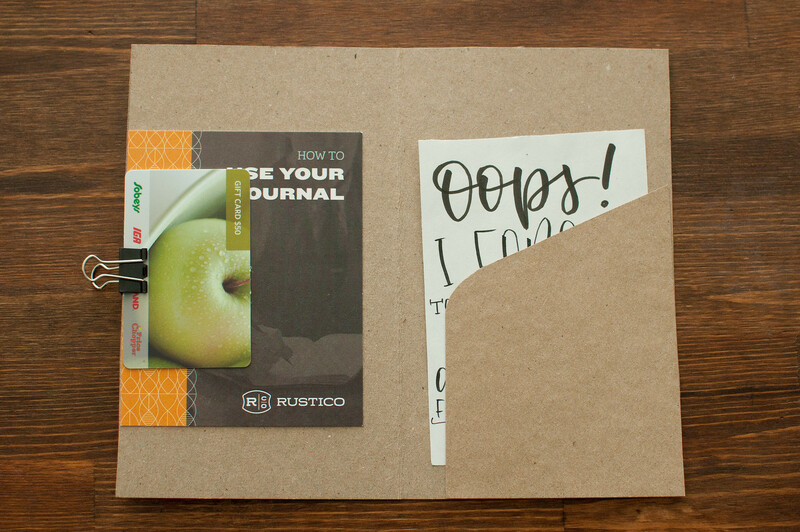 So I teamed up with Rustico to bring you three different styles of folders that can be added to your Expedition to keep it organized. First of all, I’m just going to gush about the Expedition again. I love the minamlism and customizability. It comes in a convenient size that can accommodate a huge variety of refills (though Rustico offers their own at a pretty reasonable price). Also, did you know that it can be personalized? Second of all, can we all admire the personalized Expedition that the fine folks at Rustico sent me?? I can’t get enough of it. I’m even kind of scared to use it, so for now I’ve designated it my “at-home” journal so it doesn’t get harmed by the scary outside world. For this post, I went the YouTube route. The first video is to show the actual process of making the folders. The second video shows how I set up my Expedition to include all the folders I made. If there are any details that aren’t clear, I will most likely cover them below but don’t be shy to send me any questions you may have! When I was making these, a few things came up that I thought were worth mentioning. Reuse any scraps you have laying around. 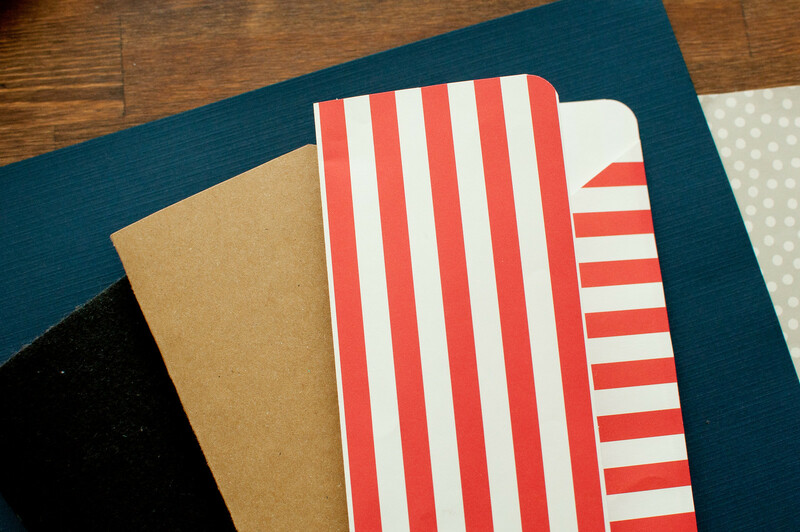 The only items I purchased for this tutorial was 12″ by 12″ card stock. The cardboard from Style 2 is the back of a used notepad and the envelopes I had purchased on sale years ago. I often talk about the ecological footprint of journalling and calligraphy and I think it’s important to help in anyway we can. Check the weight of your card stock. This is more for Style 1 but can also apply to Style 2. 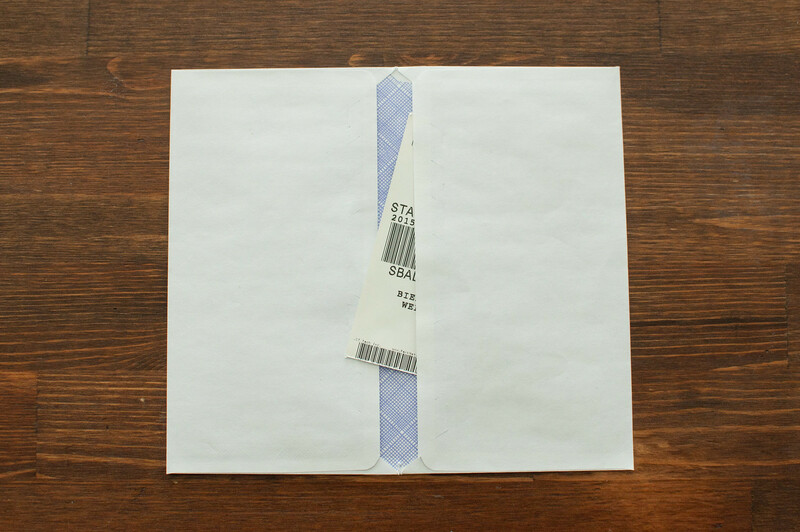 Don’t use a card stock that is too thick – they are hard to fold and will fight against the glue. 80lb or 120 gsm is easy to find and perfect for this project. Adjust to your liking. 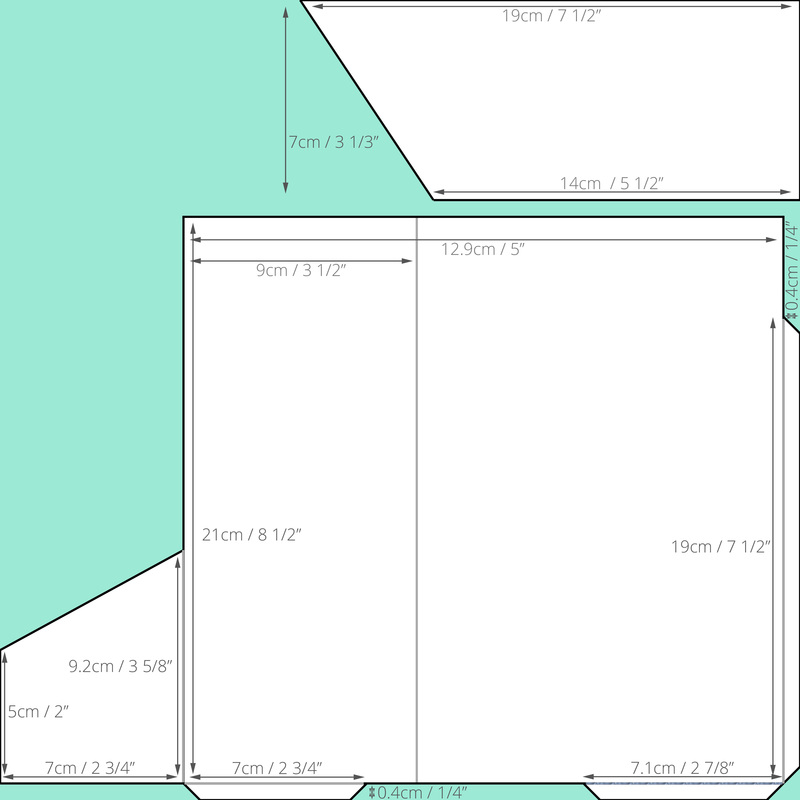 I included the measurements that I used but free feel to adjust the folders to your liking. These are just ideas – make them suit your needs! Midori accessories won’t fit 🙁 They are a little bit too tall, unfortunately. That’s it for now! Hope you enjoyed the post. If you have any questions, please ask away! 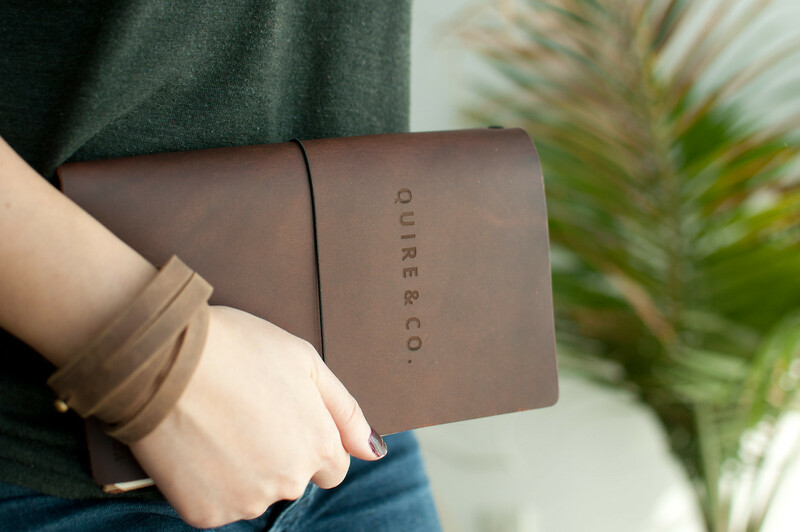 And if you decide to make this folder, don’t forget to tag #quireandco and #blessupfam. This entry was posted in DIY, Process Video, Tutorial and tagged bullet journal, diy, journal, notebook, rustico, tips, tutorial, video. Bookmark the permalink.